Many factors can put you at risk for heart disease, including smoking, genetics, diabetes and high blood pressure. One risk factor that receives much attention is trans fat, which is a substance found in partially hydrogenated oil. 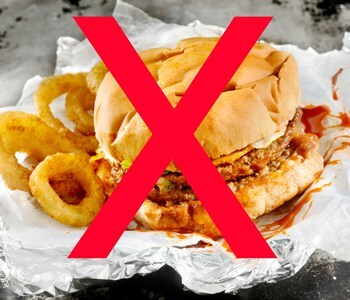 Many sweets, snacks and fried foods contain trans fat.